Manufacturers and distributors are rolling out online ordering portals to their customers in record numbers. While many businesses are excited for the business impacts of online ordering, some, especially initially, find customer adoption to be a challenge. Fortunately, this can be overcome. 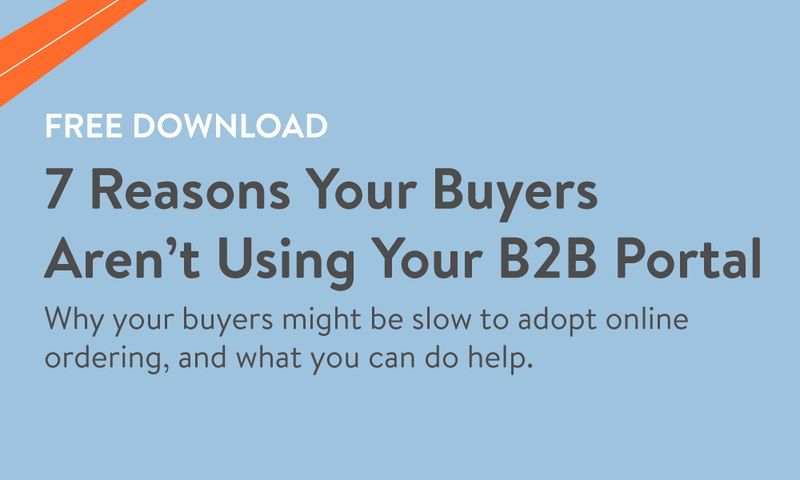 This download covers the 7 reasons your buyers might be slow to adopt your B2B eCommerce portal, and what you can do to help. The top reasons B2B buyers don't place online orders. The steps you can take to increase customer adoption of your B2B eCommerce portal. 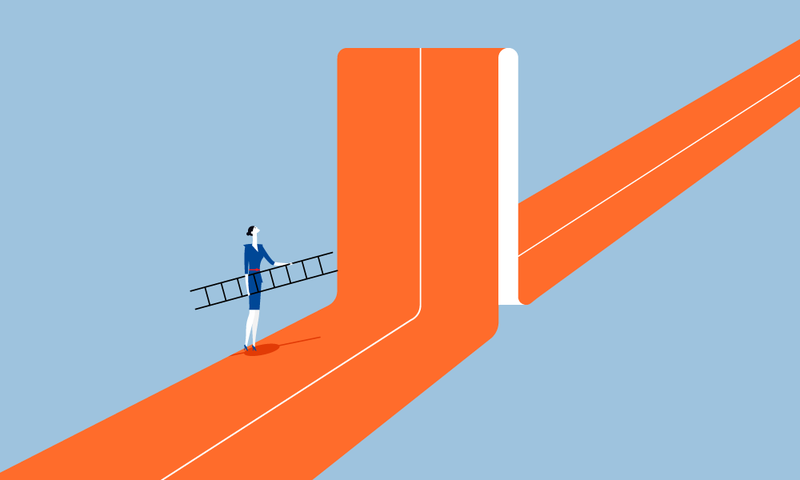 The important role buyer experience plays in adoption.